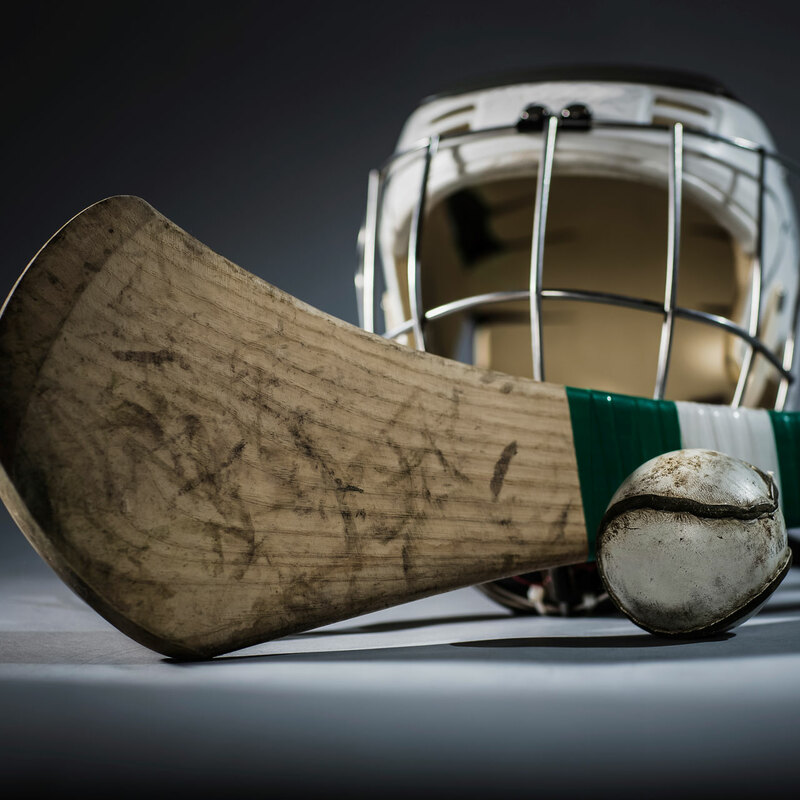 Adare is a big GAA stronghold with the sport being immensely supported locally, Bill Chawke’s bar does it’s best to perpetuate that by sponsoring the Adare Hurling team. Now we don’t wish to cause controversy here but Adare hadn’t won the local championships for 100 years or so but after we took up their cause they have won it 5 times in a row! Coincidence? We think not! Apart from the GAA, customers also come to watch their other favourites – Munster Rugby, the International Soccer & Rugby lads and many a ‘fanciable filly’! We show as many sporting events LIVE on our HD LCD TV screens with surround sound for added atmosphere – golf majors, darts, soccer, rugby, GAA and all of the major racing festivals too. The Cheltenham race festival is a firm favourite every year with tips coming in from far and wide! We even have a large screen out in the Beer Garden making if the perfect place to roar on your team on a balmy summer’s day. Be sure to follow us on Facebook to see what sports events are coming up…..